The Company needs to identify and decide on its name for business registration. The checking of name availability can be done online. This process will take very less time unless rejected. Rejection happens only when a company has already been registered with the same name. This basically to prevent conflict in trademark issues. Therefore when we check the name availability on the ministry of corporate affairs, we also make sure that trademark registration name check should be done. 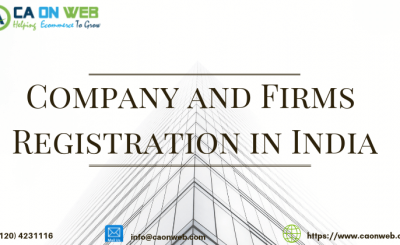 The formality of the company incorporation in India happens by filling up application and submission of requested details. Complete information regarding the company’s profile is submitted during this process. Many competent firms companies undertake this service completing all the processing formalities. There are many consultants in India that take up the entire process on behalf of the company. The knowledge of the processing makes the entire work easy. It helps to finish all tasks faster and more efficiently. Chartered Accountants and company secretaries are considered as experts in this subject matter in India. 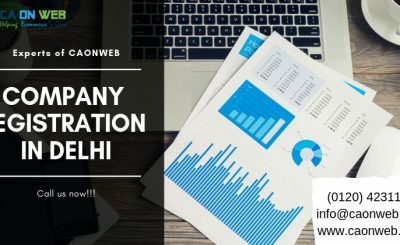 caonweb.com has such team of experienced Professionals. The company has to adhere to the rules and regulations of India. This is important to ensure the trouble-free conduct of the business of the company in the long run. Trademark registration needs to be completed, which in turn will prove to be very beneficial. One can avail tax rebates from the government once the trademark of the company is registered. A minimum of two directors of which one shall be the resident director is necessary for a company if it is a private limited company. For one Person Company, one director is sufficient. The company can recruit any number of additional local or foreign directors. 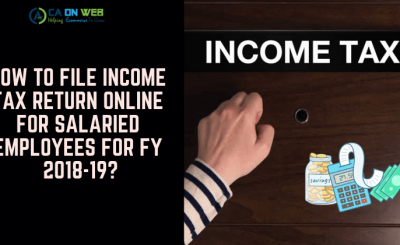 Minimum paid-up capital for accompanying is one Lac. However, it is not required for you to keep one lac in your bank account. This can be increased after the incorporation of the company. 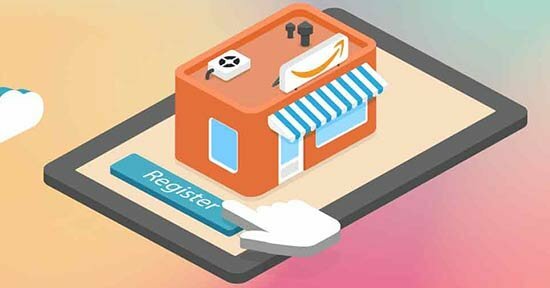 With the right support and services, online company registration in India is relatively easy and quick process through a platform such as CAONWEB.COM.